Instagram and its many filters may be responsible for the wave of faux nostalgia, but now that the year's winding down, it's time for some actual nostalgia. 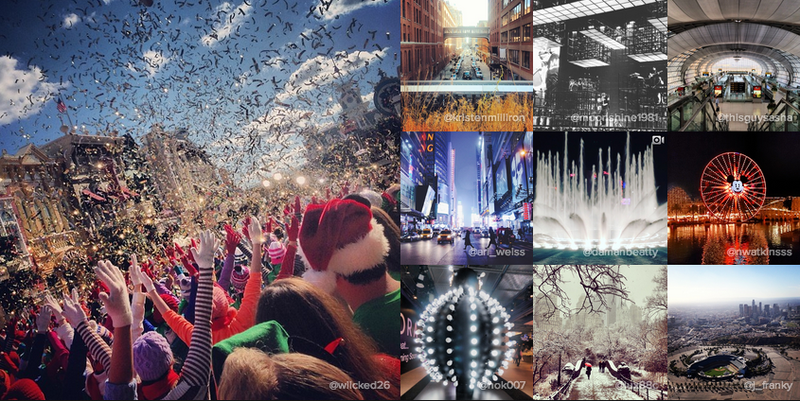 Today, Instagram released their year-end review, and, well, it's pretty much exactly what you'd expect. But it's also a great excuse to post some gorgeous shots. Other top dogs include #love as the number one most used hashtag (although #selfie and #tbt aren't too far behind) and Thanksgiving/the first day of Hannukah—because Thanksgiving ain't Thanksgiving until your Turkey's in black and white. The ten most Instagrammed locations lie below, and you can check out the rest of this year's trends over at Instagram here.